How, Exactly, Do You Do a Cat’s Makeup?Talking to the groomer and trainers behind Church the cat’s looks in Pet Sematary. Why Does My Cat Insist on Watching Me Pee?An investigation into one of life’s most puzzling mysteries. The Best Automatic Pet Feeders and Water Fountains, According to ExpertsIncluding one that’ll let you livestream your dog. Chill, That’s Just the Way Your Cat’s Face IsStop telling it to smile more. 19 Book-to-Film Adaptations Coming in 2019We hope you like Stephen King. Rebel Wilson and James Corden Had an ‘Insane’ Time Filming CatsApparently there was a lot of purring involved. What Are the Best Airplane-Friendly Pet Carriers?Luxury accommodations for very important pets. Strat Haul: This Odor-Free Kitty Litter Is the Best Thing I Bought in 2018It also changes colors if your cat’s sick. 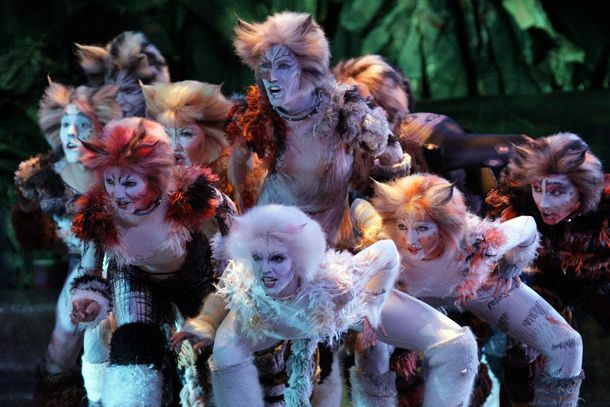 Hamilton’s Choreographer Jellicles on Over to CatsWhat the hell does jellicle even mean? 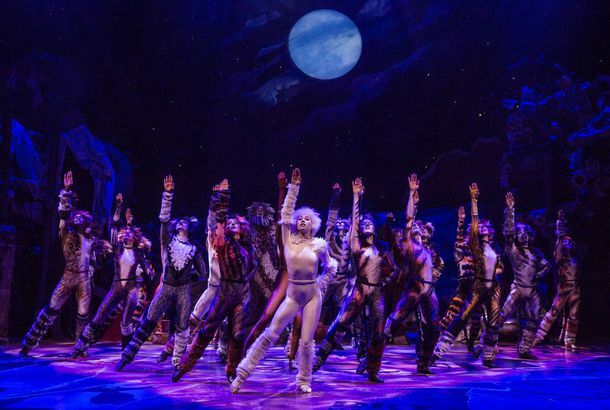 Jason Derulo Joins the Cats Movie to Play Rum Tum Tugger, the Cat Who F*cksThis cast includes literally everyone. Rebel Wilson Will Also Be a Cat in CatsShe’s Jennyanydots with the cockroach friends. Jonathan Franzen Says He’s Met Cats He LikesThe world’s unofficial birding ambassador extends an olive branch to cat people. This Stray Cat Walking a Fashion Runway Is a True IconA star is born. We’re Thrilled to Inform You Sabrina’s Salem the Cat Is Red Carpet TrainedMe-ow! Which Cat Is the Hottest Cat From Cats? A Helpful Guide.With the Idris Elba movie casting rumor, here’s a look into the hottest feline characters from Cats. Oscar Winner Judi Dench to Play Deuteronomy in the Cats MovieBut she hasn’t always been a fan of the musical! A Few Questions About Bella Thorne’s 19 CatsThis feels cursed, but okay. Why Doesn’t Bella Thorne Instagram Her 19 Cats? What Is She Hiding?Her silence speaks volumes. Can Bella Thorne Actually Name Each of Her 19 Cats?It’s just so many. In Defense of Bella Thorne’s 19 CatsFrom one cat mom to another. Idris Elba in Talks to Join Cats, Which Would Make Him Taylor Swift’s Co-StarThis is fine. French Artist Commissions All-Star Album to Mourn Her Dead CatFeaturing Bono, Pharrell, the National, and more names you won’t believe. A List of Every Animal That Humans Can Spy on With Facial RecognitionIt’s way more than you think. Salem the Cat Isn’t Much of a Talker in Chilling Adventures of SabrinaThis guy won’t be confused with the wise-cracking cat from Sabrina the Teenage Witch. Andrew Lloyd Webber Hasn’t Met Taylor Swift, But Likes That She’s a Cat PersonHe hints at who she’ll be playing in the Cats movie. Melissa McCarthy Correctly Suggests We Make an Oscar for CatsJust imagine the acceptance speech. Now Is the Time to Abandon Your Life & Move to This Greek Island With 55 CatsDo it. I Love This Cats-Obsessed Gymnast Even Though She’s a PoserCeline van Gerner dedicated her floor routine to the musical … but she’s never even seen it! Taylor Swift, Jennifer Hudson, and James Corden Are Somehow in the Cats MovieIan McKellen will also appear in Tom Hooper’s film. Can You Spot the Cat in This Video?Keep your eyes open. This Whack-a-Mouse Toy Is Like a Battery-Operated CatsitterIf Maurizio Cattelan designed a cat toy. The 34 Best Gifts for Cat Lovers, According to Behaviorists and EnthusiastsWand toys and catnip galore. This Funny-Looking $10 Candle Turned My Vet’s Office Into a Day SpaI immediately went home and bought one. The Best Hobby Is Something That Has Nothing to Do With Your JobI spend my free time with stray cats, and it’s great. A Service Dog Got Loose and Chased an Actress During a Performance of Cats Adorable chaos. A Bunch of Disruptive Cats Nearly Ruined This SNL SketchTheir behavior was far from purrrfect. 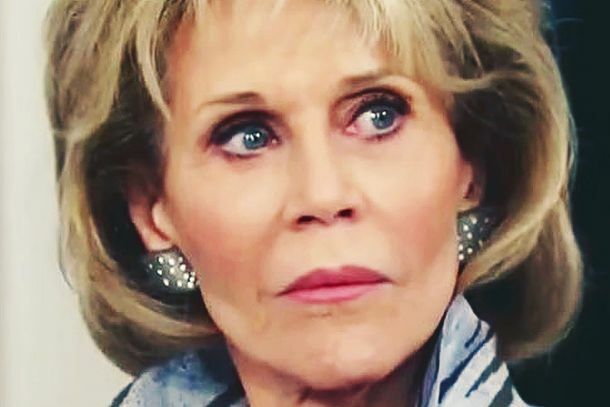 This Week in Drama: Jane Fonda on Megyn Kelly, the Cat Café Meltdown, and MoreWe recap the pettiest squabbles, juiciest feuds, and other niche drama you didn’t know you were living for every week.